Heather Dalal earned her MLIS in 2002 and her MEd in 2011. She is an Associate-Professor Librarian, with tenure (for Instruction & Emerging Technologies) at Rider University. Previously, she was the Information Literacy Librarian at the New Jersey Institute of Technology for almost 8 years. In addition to reference and instruction, Heather creates library tutorials, conducts user studies, markets the library with promotional videos, and implements other emerging technologies. She is a campus-wide leader in assessment of student learning outcomes and online learning. Heather is the 2017-2018 Past President of NJLA College & University Section/ACRL-NJ. Heather is also active in ACRL National. 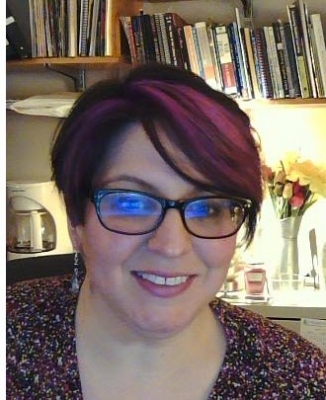 She is LibGuides CoAdmin for Chapters Council, serves on the 2019 ACRL National Conference Panels Committee and is a member of the Distance Library Services Strategic Planning Committee.